SB 2320 Poultice Powder is formulated to be a general-purpose poultice for the removal of deep-seated soil stains from masonry surfaces. 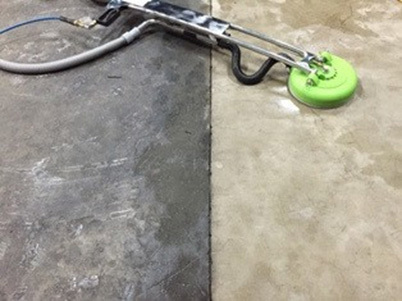 SB 2320 is safe for use on polished and unpolished surfaces. 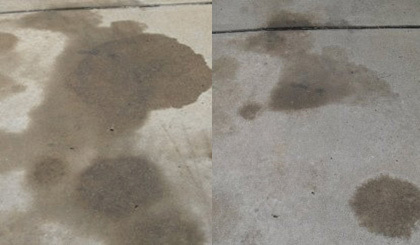 SB 2320 is non- acidic, low in odor, can be used on interior and exterior surfaces and may be blended with certain ShoreBest cleaners and other products to remove many problem stains. Consult with your ShoreBest Representative for recommended additives based upon your description of the stain conditions.